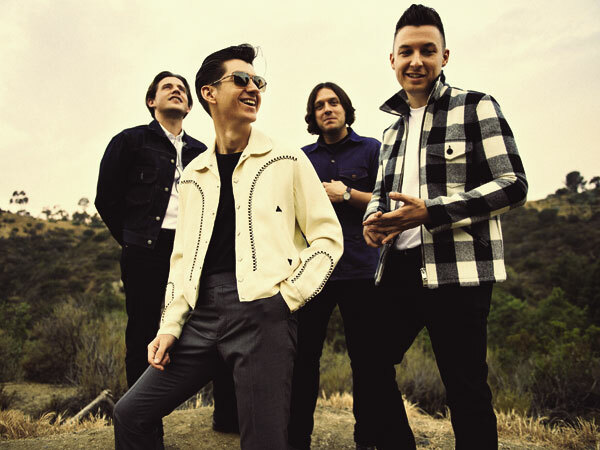 Sheffield rockers and geographically misplaced simians, Arctic Monkeys have just released a special extended edition of their 2013 hit album AM on iTunes, featuring live tracks of the Arctic Monkeys playing the iTunes Festival this year. Of course, if you want to see the ballsy Brits yourself, they’ll be heading down to the land girt by sea (we’re just absolutely girt by it) next year at the Perth Arena on Tuesday, May 13. Tickets are on sale now from here, but be swift, for the Adelaide tickets have already sold out.